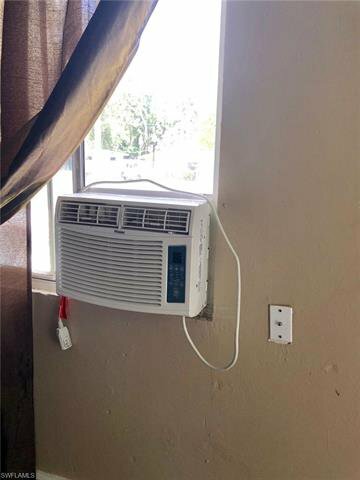 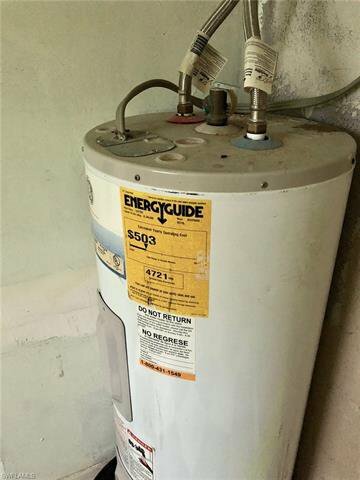 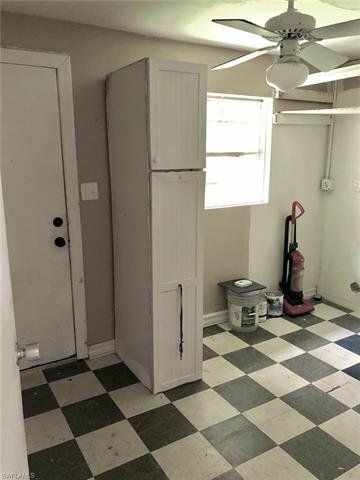 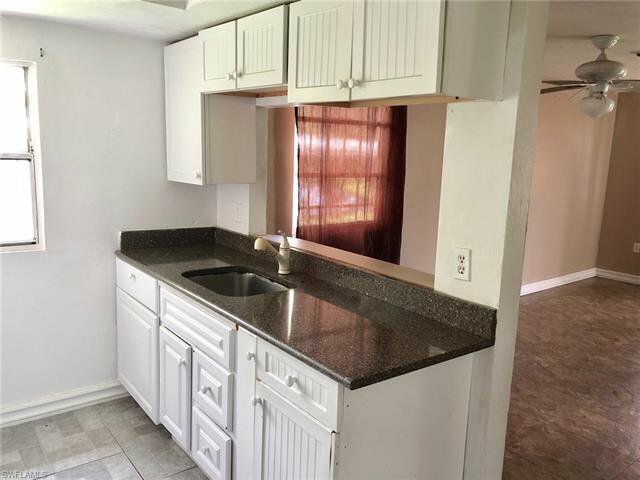 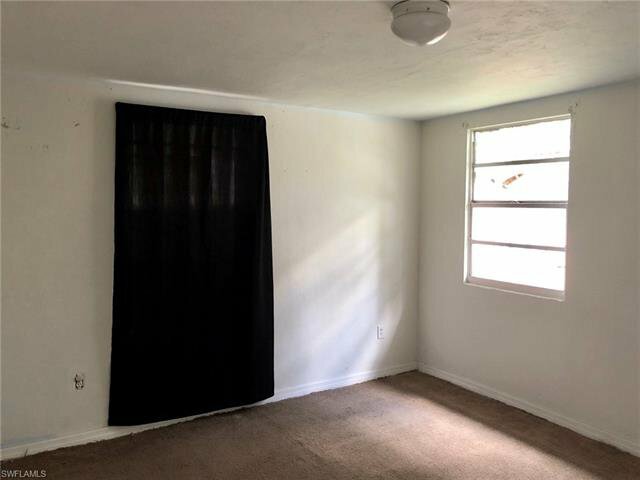 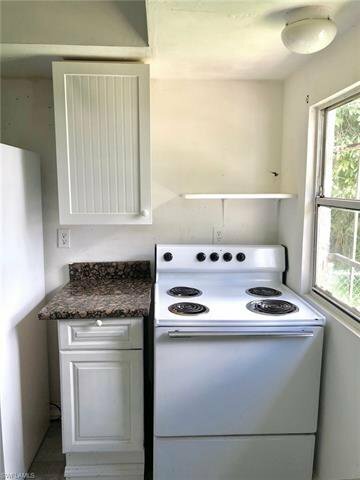 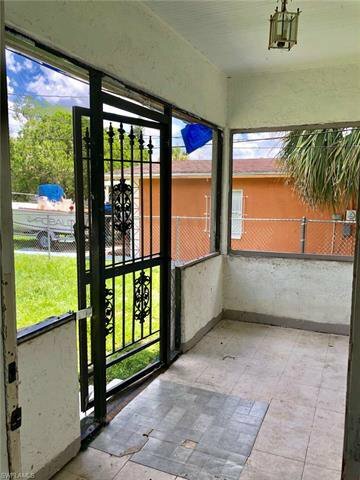 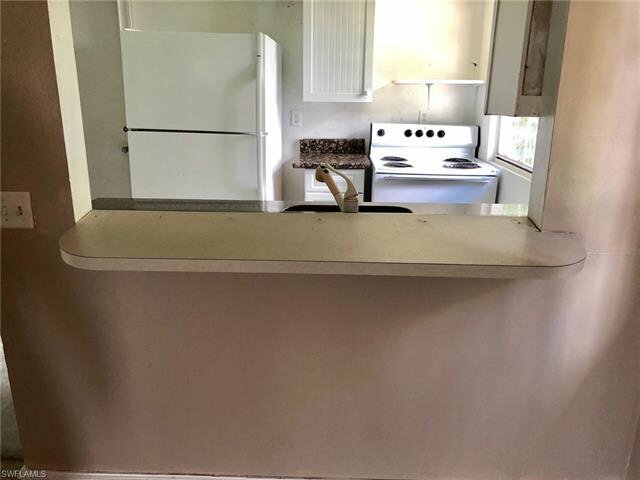 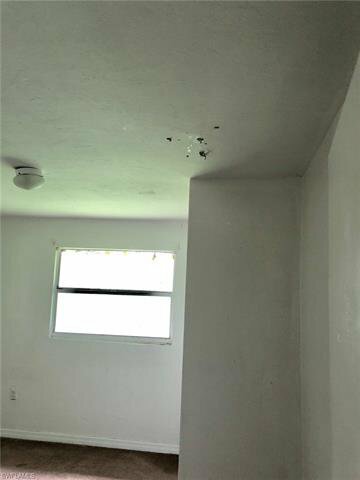 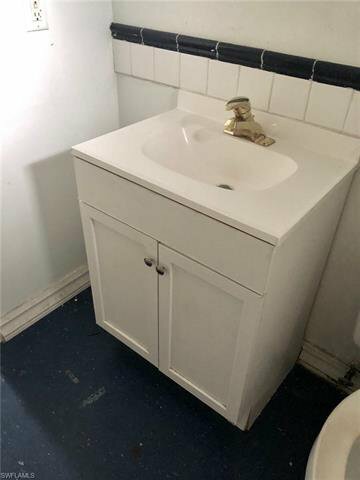 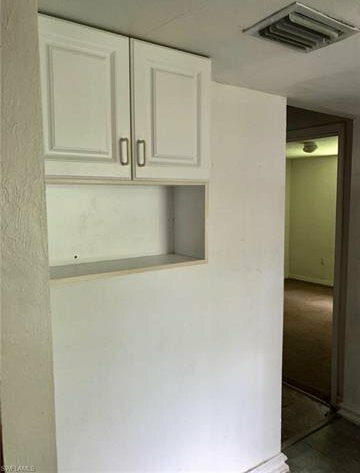 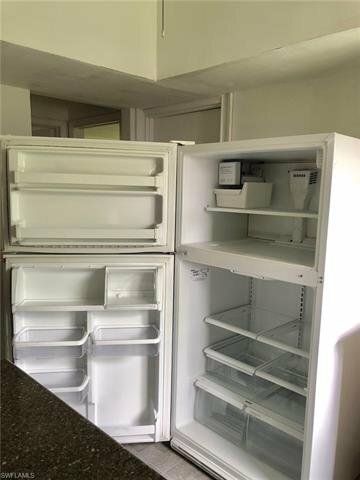 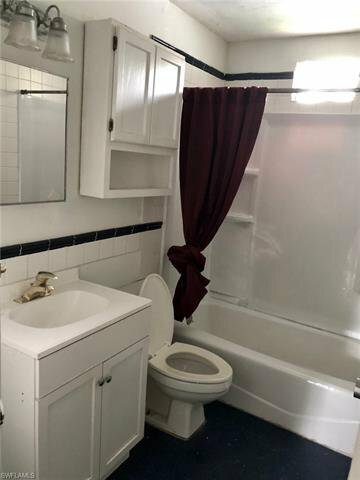 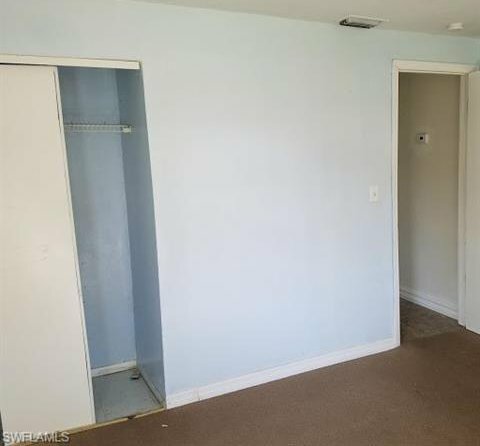 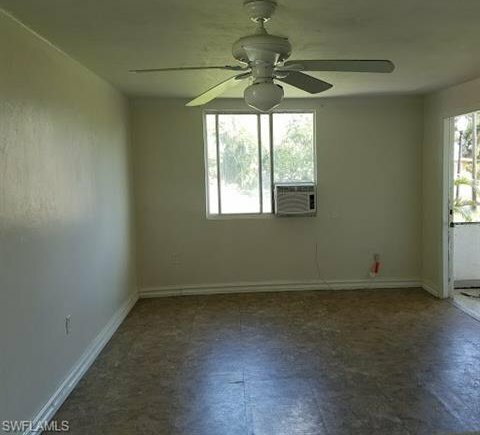 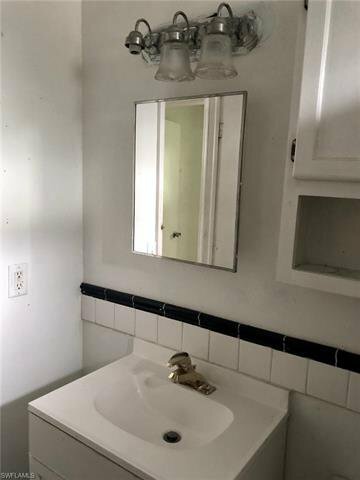 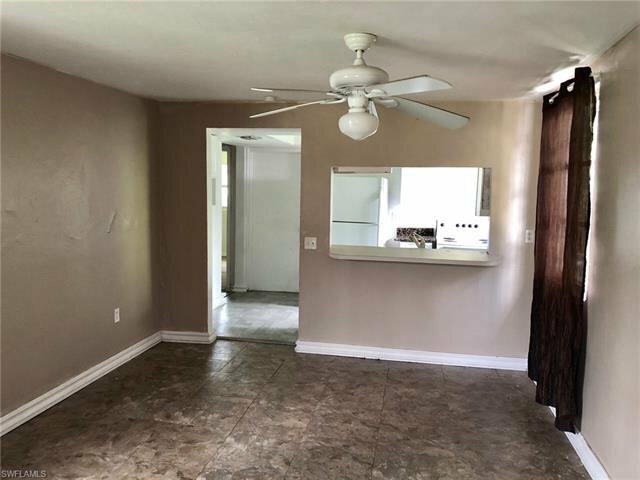 Great Starter Home, 2 bedrooms with 1 bathroom, extra room in the back is a size of a bedroom, has washer and dryer hook ups and has room for storage. 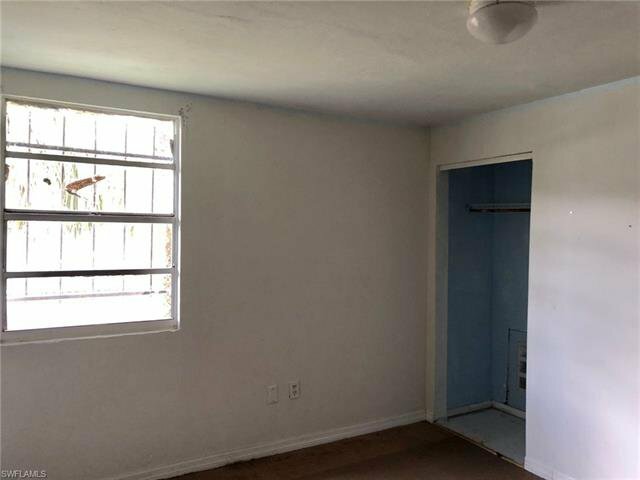 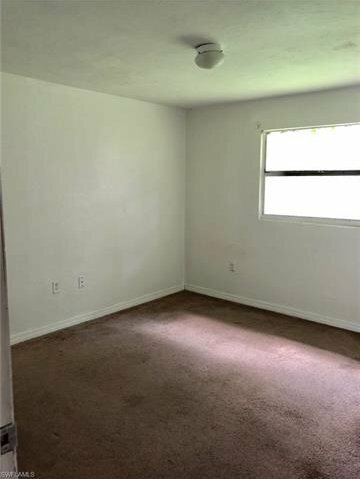 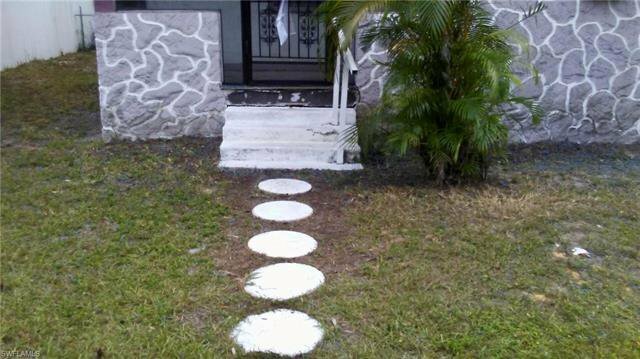 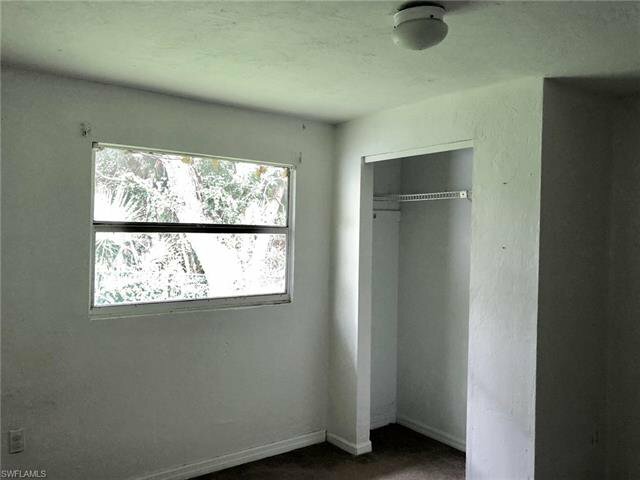 Tenant just moved out and there is a great opportunity to sell if fast being vacant. 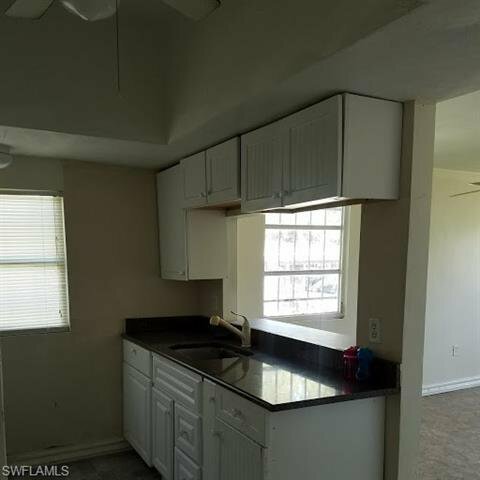 Roof just was redone in November 2018. 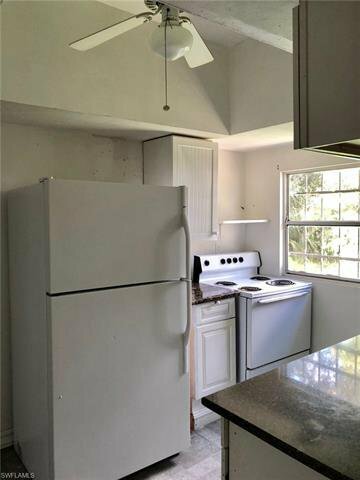 Overall the house is livable but interior needs TLC. 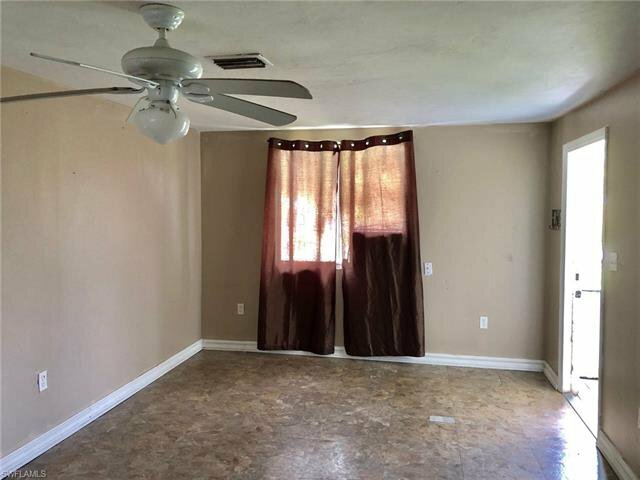 Bring your imagination and call it home.